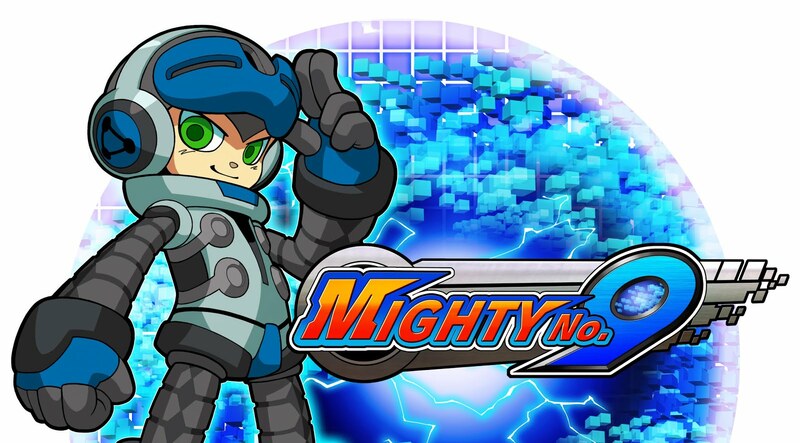 Deep Silver released a new trailer for upcoming title, Mighty No. 9 showing just a taste of the madness you can expect when the game officially drops next year! Power up your afternoon and explore Mighty No. 9's Beck-oning selection of action-packed game modes in the latest trailer for Comcept's hotly-anticipated title! Test your mettle against the Mighties in back-to-back Boss Rush, enter the gauntlet of Challenge Mode and prove your side-scrolling skills, or overcome all the odds in the one-hit death mode Maniac. You can also team up or face-off against a friend online in Co-op Challenges and fierce races through the main stages.